Huge Upside Potential!! Nestled between More expensive properties!! GATED Charming Custom Bungalow needs repairs!! Awesome value for AWARD-WINNING LOS GATOS SCHOOLS!! Very Livable!! Sep Dining Room! Spacious Kitchen Open to Fam Rm and Glass Slider to Garden!! Large Mastersuite! Detached Garage! 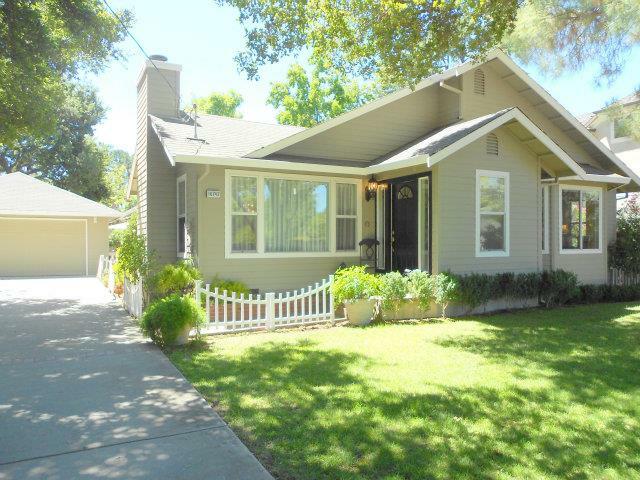 Close to Vasona Lake and Oak Meadow Park!